Combine chicken, chilies, taco seasoning, and paprika with water in skillet. Cover and cook on medium for 15 minutes or until chicken is thoroughly cooked. Drain. Shred chicken. Return to skillet. Add cream cheese, sour cream, salsa, Hormel chili, and hot sauce. Cover and cook on low to medium until all is combined, stirring often. Add shredded cheese before serving or melt into dip. NOTE: After cooking the chicken, you can substitute the last of the steps in a crock pot or oven with some modifications. This looks really good! 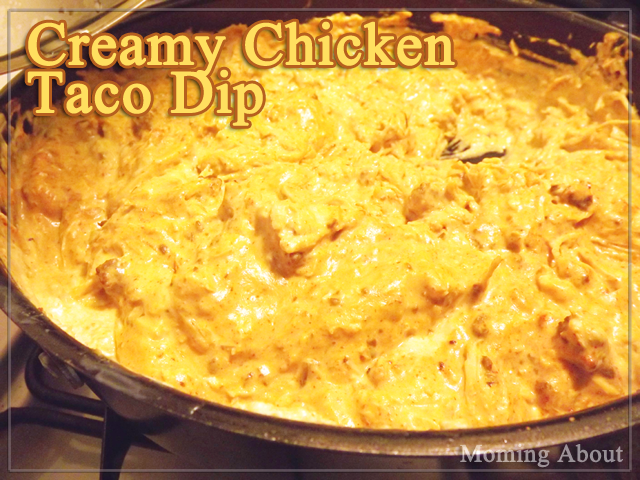 I love chicken and tacos and making a dip with it. Yum! That looks so good. I love dips. That looks so yummy and so super easy to make. Thanks for sharing. 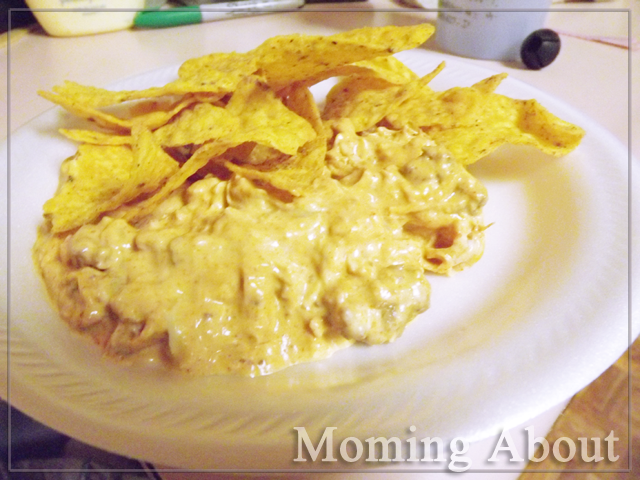 Wow, you're making my mouth water, the creamy chicken taco dip looks SO good! I love cheeses and dips, but have no recipes for any. Bookmarking this page! Yeah I was really hungry and just started throwing things together! So happy with the way it turned out, though. That looks nice and cheesy.. right up my ally.. and it takes no time to make even better..
That looks like a nice spin on Mexican, I am sure we would love that recipe! 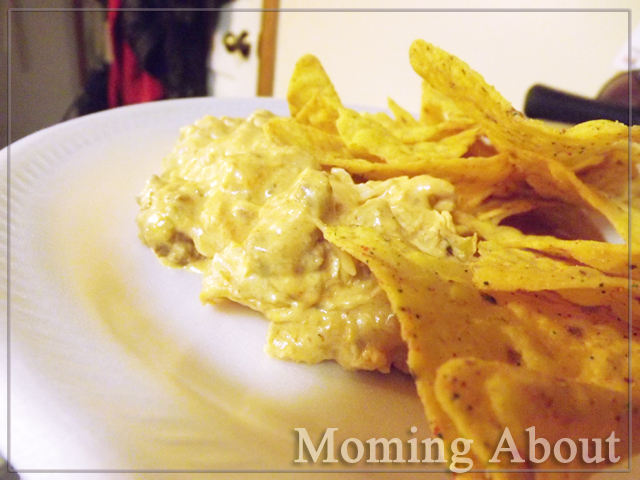 I have never had a chicken dip but I always see them and think how good they sound. This is great for when all the kids are here visiting (my son's wife loves dip with chicken in it, so this would be perfect for us!). This looks so yummy!! What a great dip and an easy snack or meal! Thanks for sharing! That dip looks so delicious! We're big on dips here, I think it's because we really love tortilla chips. Would love to try this one out sometime! I'm not a big meat person either. When I do eat meat, it is usually chicken. I prefer it to red meat. This looks so delicious! I will definitely be trying this one! Thanks for sharing!